-- Select a Size/Color -- 4 oz. - Out of Stock! 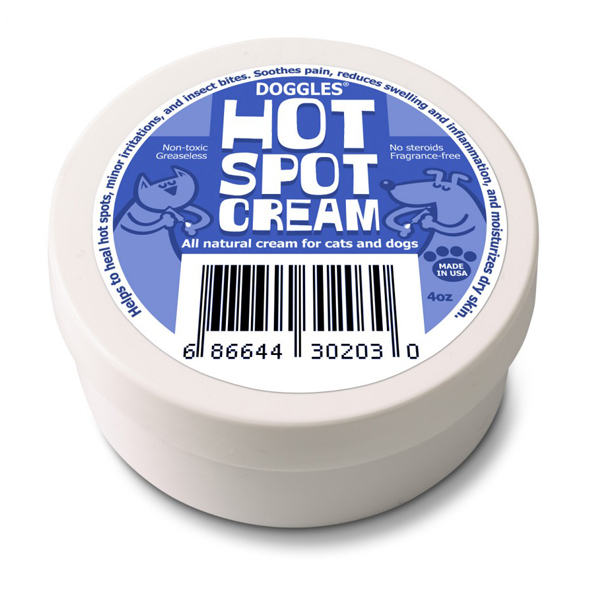 Keep your pal re-leaved from the itch with the Hot Spot Cream by Doggles! Soothes minor skin irritations and insect bites. All natural cream free of steroids and fragrance. Non-toxic, non-greasy formula made just for pets. 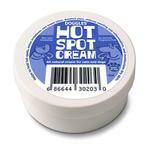 Great for hot spots, it soothes minor skin irritations and insect bites. Helps to reduce pain, swelling, and inflammation. Moisturizes dry skin. Great on humans also. Made in the USA. Posted On 02/19/17 by Christine K from , NJ Yes, Christine K recommends this product! This does what it says on the tin. Puppy has a spot on her tail she constantly licks but this seems to really help! Great company offers quality items.